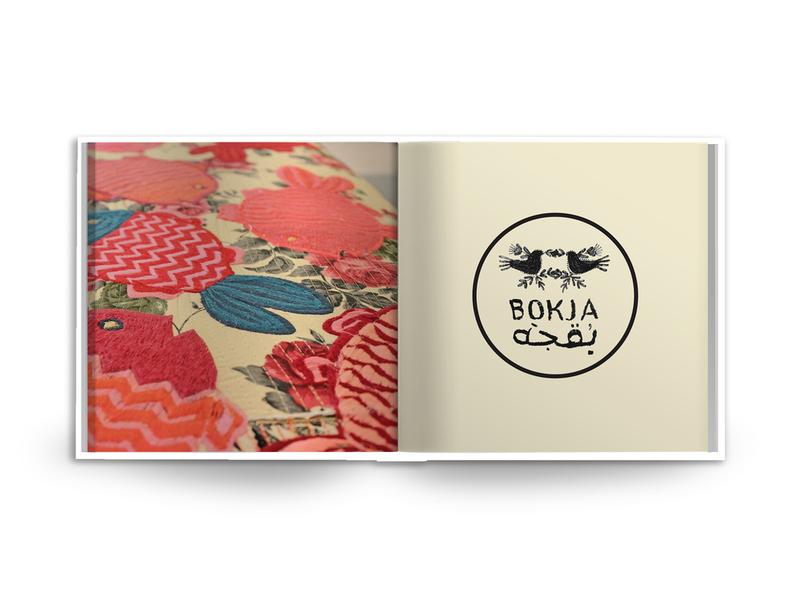 I stumbled upon a Lebanese furniture company, Bokja, and instantly became inspired by their work. 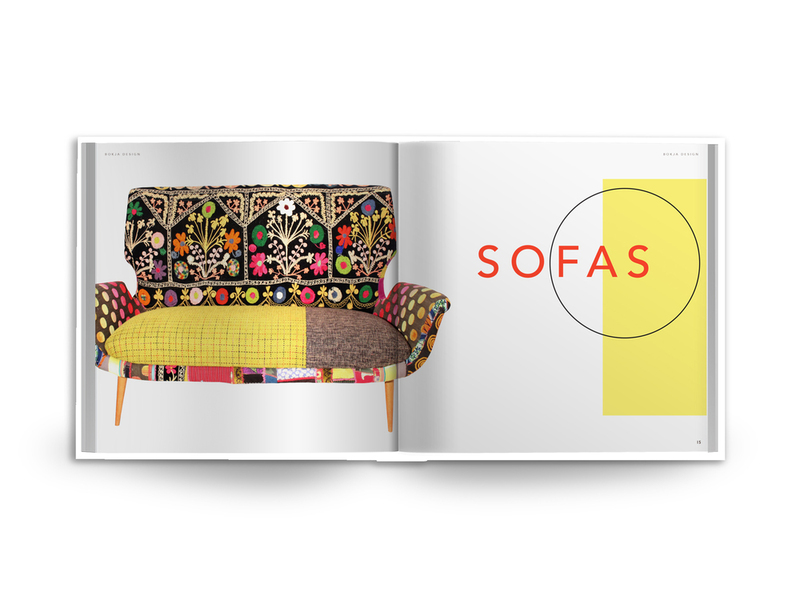 I studied the bright colors and patterns of their pieces and contrasted them with a minimalist Swiss style of design. 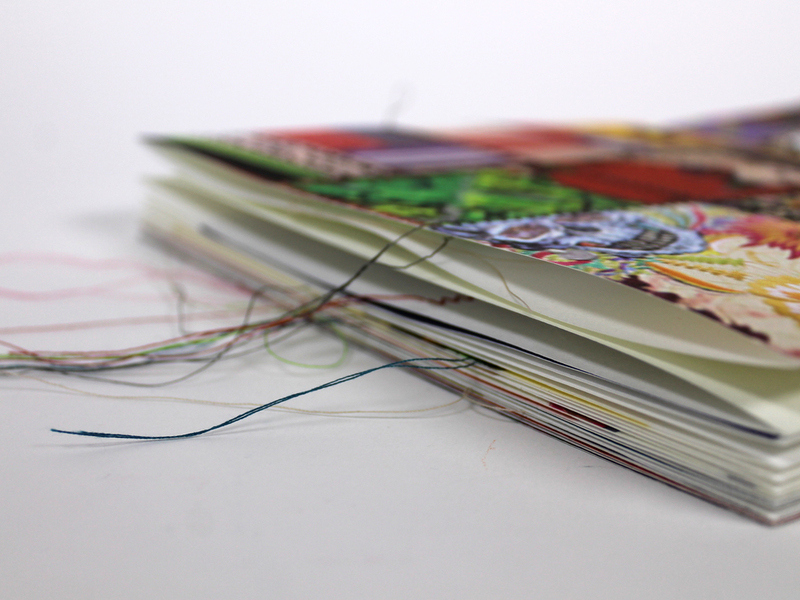 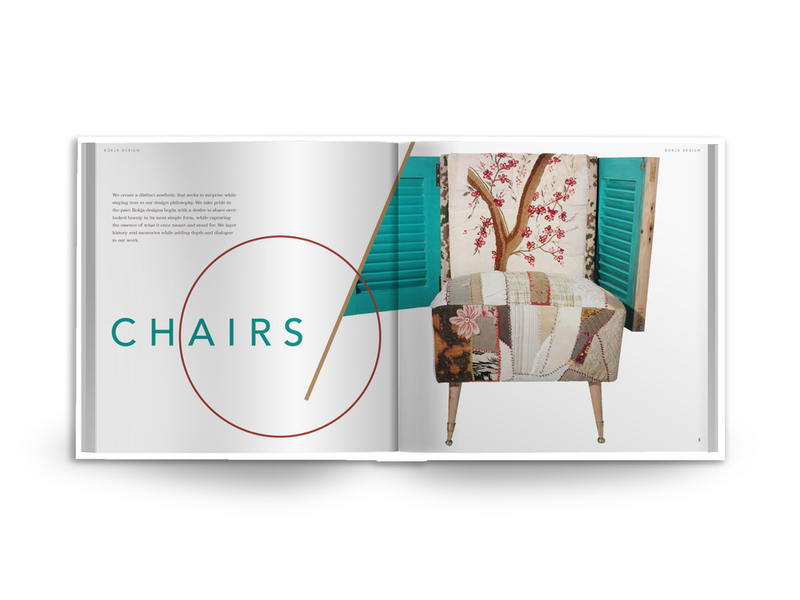 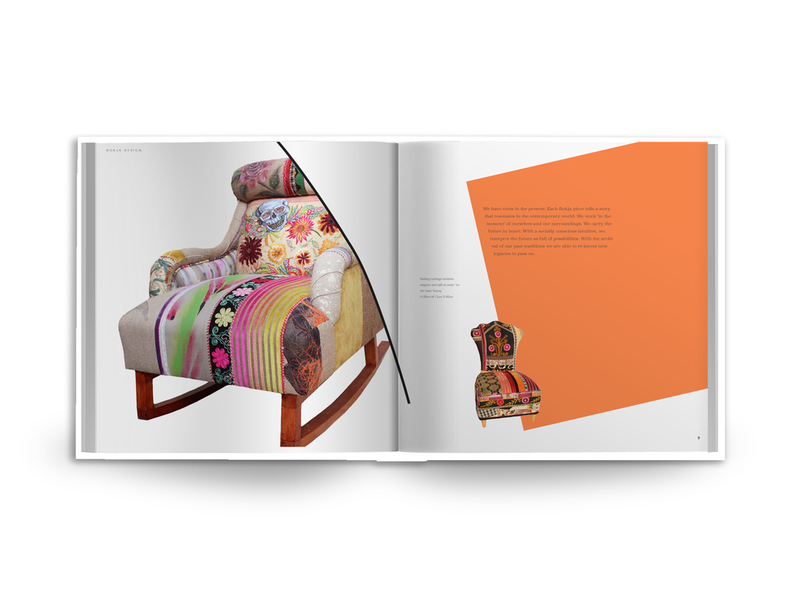 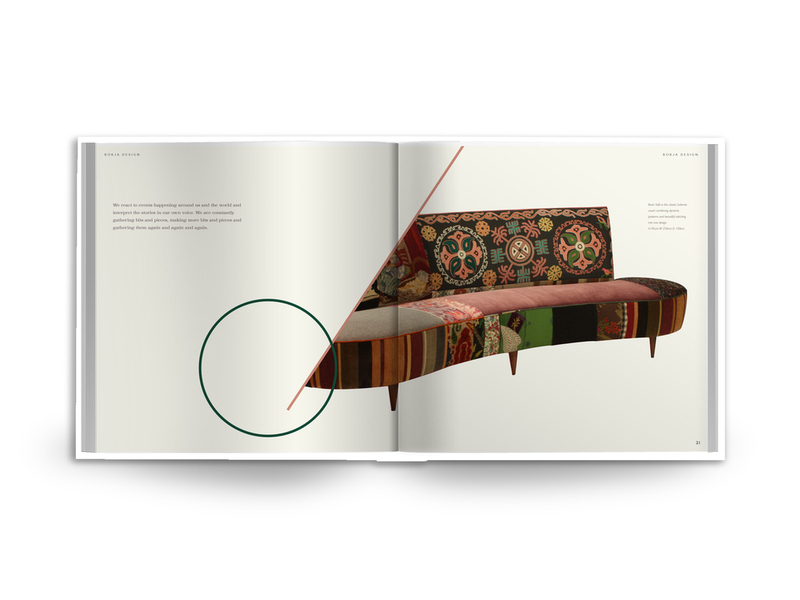 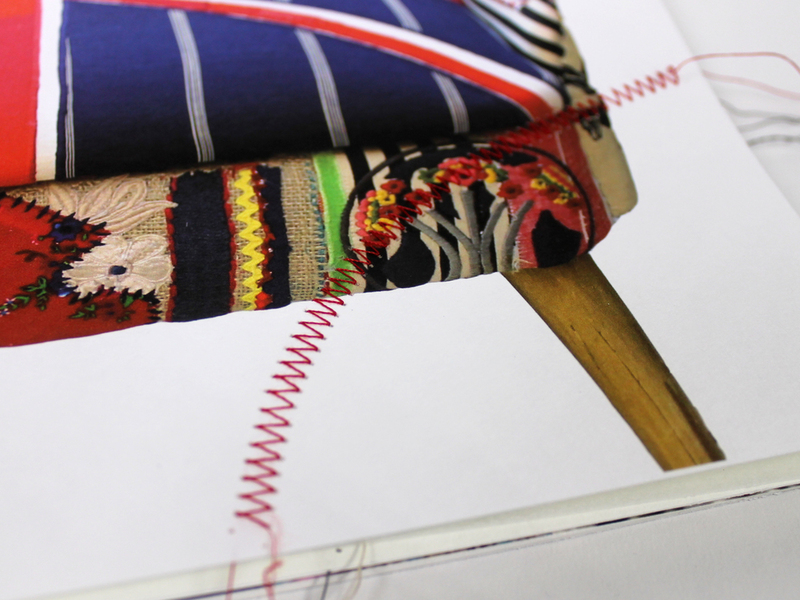 The hand-stitching on the pages mimics the hand done craft and the tactile quality of the furniture.